Since the beginning of this year, the whole team has been working hard on a new version of quintly – and it’s available to everyone now. The updated software provides a more streamlined user experience while also offering a vastly refined user interface that will help you take your social media analytics process even further. We implemented various improvements in the tool, enhancing its overall performance and usability. For those who have been with us for a while now, we made sure that you will still have a familiar experience with quintly while we offer a freshly refined design and new features. Also, the tool runs lightning fast now, offers optimized navigation and gives your dashboards more space, making your daily work more hassle free. You will notice many of the more obvious additions quickly, while there are many further adjustments just under the hood – and it's all fully customizable! 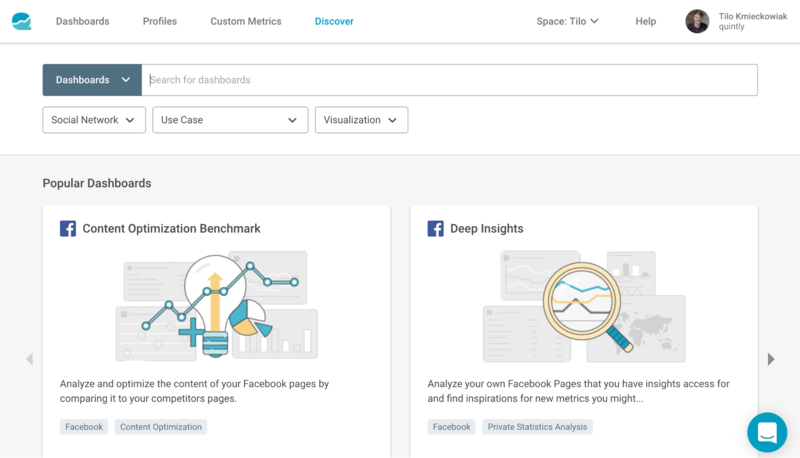 Find brand new metrics and dashboards with the Discover page! Change the data visualisation with easy chart type switching! Streamline your dashboard management with folders! Access Instagram Insights data for the first time including Stories! Optimize your work routines with smart notifications and better visual guidance! Benefit from enhanced onboarding to new features! At quintly, close cooperation with our clients defines everyday business. We are always committed to help them achieve their goals using our social media analytics solution. But besides, it gives us the opportunity to better get to know their needs and improve our product accordingly. 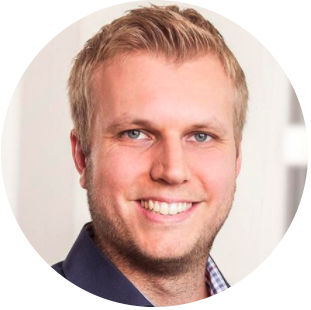 Customization plays a big role for our product, as we believe that there is no one size fits all approach to analytics. 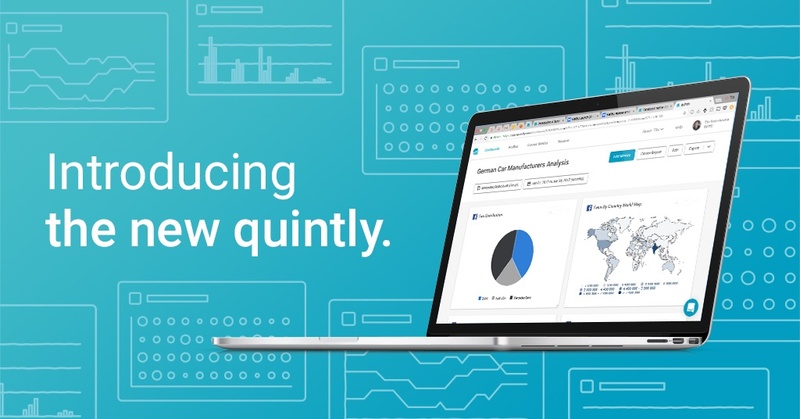 Both quintly users and us in-house have created amazing metrics that fit specific challenges and dig very deep into data since the introduction of the quintly Query Language (QQL). However, up until now, there was no easy way to share these custom metrics with other users who might benefit greatly from them. This is why we have introduced a new page within quintly - the Discover page. It is the place to go to search for our 500+ default metrics, but also to discover new metrics. We curate these new metrics for you on an ongoing basis. Besides, you can also find popular metrics among other quintly users. This can help you get new impulses for optimizing your own social media analytics approach. We have also implemented a way to find new pre-made dashboard templates. From now on, you can explore new challenge and goal oriented dashboards on the discover page. Are you looking for a dashboard that is perfect for content optimization through benchmarking? Or a dashboard for detailed video content analysis? You’ll find it on the Discover page! After you found the right dashboard, click on save dashboard to add it to your dashboard collection. The Discover page is also where you can find any already existing metrics for a specific network. So if you want to get an overview of all available Facebook metrics, just choose Facebook as the social network and you will see them all! When we create new metrics, we try to choose the best possible data visualization for its purpose. Sometimes, however, you might want to have a different perspective on it and want to change the chart type. Before, you had to use QQL in the most cases when you wanted to switch chart types. You can now easily choose different types by clicking on the options field in the upper right hand corner of a metric. Then select "Edit settings" and and simply click on the chart type you want to change to. Easy! Especially if you are regularly working on very different challenges, chances might be high that you have to use various dashboards. You could sort them by dragging them up and down before, but now we introduce dashboard folders in the tool. By using these, you can more easily sort your dashboards according to your needed categories. 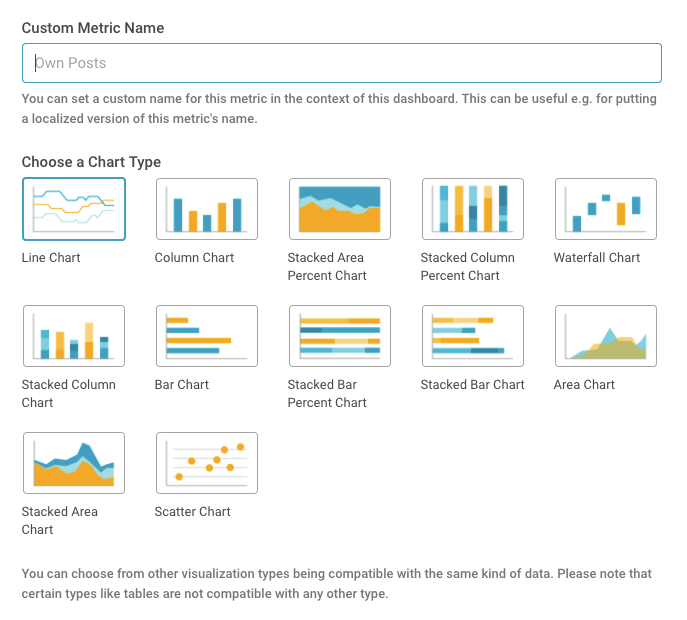 And by the way: It is also now possible to create as many dashboards as you need with any quintly package. Another feature that quintly users have been asking for is Instagram Insights support – and voila, it’s now also here! 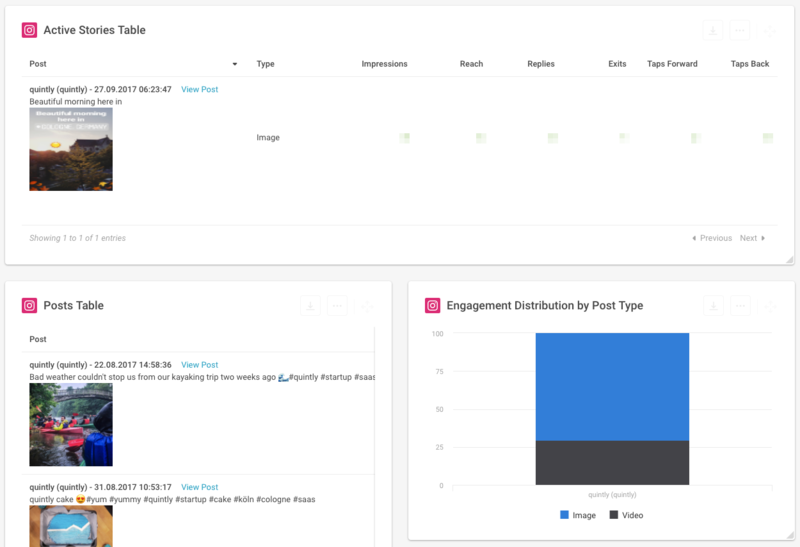 Exclusively to the new version of quintly, we added various metrics that let you draw valuable new conclusions for your Instagram performance. And the most exciting thing: we also support data for Instagram Stories! You can now analyze all your Stories, no matter if they are still running or have already expired. This gives users the option to also analyze performance historically and uncover important developments and changes. We’ve been working hard on optimizing the user experience of our product. The user interface now comes in a cleaner design and uses color to guide you through your measurement process. Within quintly, you can now see notifications popping up when certain events happen. But no worries, not the kind of annoying notifications that pop up when you don’t need them. For example, when you add a dashboard from the Discover page, a context sensitive notification will pop up that takes you directly to the new dashboard with one click. That’s fast and more convenient! All users can now benefit from an enhanced onboarding guide when they access the new version of quintly. This system makes sure that you find out new things as you start using them, not all at once. It also ensures that you get the information you need when we launch new features in the future. The new quintly version is now available to everyone. If you've been a paying client already before December 19, 2017, you can choose to switch back to the previous quintly version just as you like until March 19, 2018. So no worries: take your time to get familiar with our new version! Speaking of which, we will offer webinars to introduce you to the vastly improved product. Providing excellent customer support is a very important part of our company values. If you need any assistance in getting started with the updated version of quintly, we are just one Facebook message or Tweet away! You can also always contact our Support Team or add suggestions in our ideas portal.